Hiring failure costs organizations money, time and the ability to scale successfully. When hiring key talent at Board, Executive or Director level, we partner with you to mitigate the risk of failure and consistently deliver a significant return on talent investment. We partner with Founders, Investors and Board’s to hire executive professionals who will be a long term fit for your business, reducing the risk of hiring failure. We rigorously test and measure a candidates suitability, ensuring the competence and culture fit of the individual is aligned with the skills and experience required. We are experts across the Agriculture, Food, Nutrition and Materials marketplaces. We leverage our deep network to enable our clients to execute their mission of creating a healthier world. With 20 years experience and over 100 successful searches completed globally, Simon and his team bring a strong commitment and drive to every search assignment. By combining a strong network, proactive methodology with a thorough and detailed process, proven to reduce the risk of hiring failure, maximizing the return on talent investment. 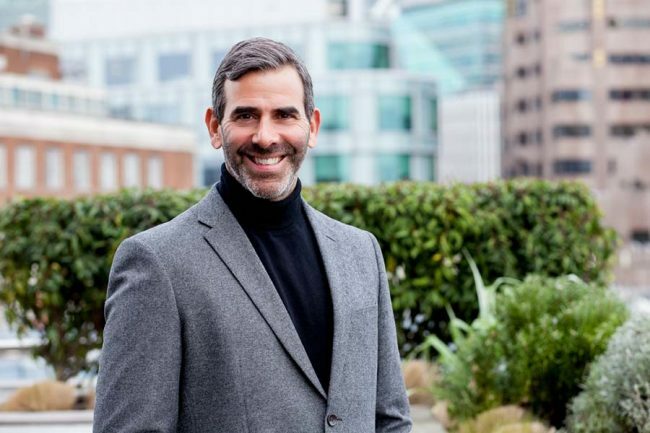 Simon is assisted by a team of internal research analysts and researchers, working together to support our clients in connecting the talent that helps to create a healthier world.